Want to see Busan’s attractions without the fear of getting lost? 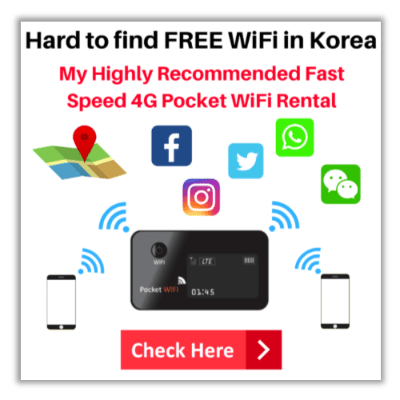 Do you want to tick off your Busan bucket list of famous attractions and landmarks at the most convenient way? 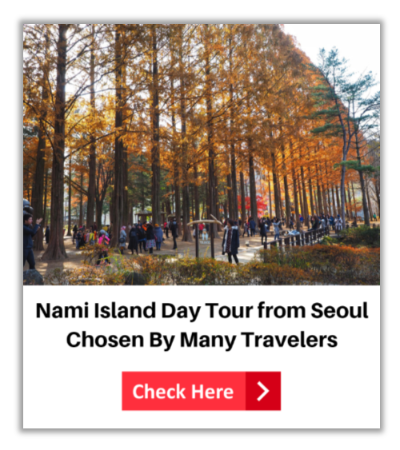 Then read on to know the different Busan Day Tours and City Tour Bus that’s available for you to sign up. Majority of visitors will always look for ways to see and visit more attractions within the shortest time possible. From distances to the risk of getting lost, these will add up to your travel time. Hence, city tour buses are quite popular in various destinations in the world with a curated list of attractions. The same holds true for Busan, take the BUTI Busan City Tour Bus and see the city’s seaside as well as cultural attractions. A hop on & off bus, you can travel at your own pace and perfect for first time visitors. Depending on the route and weather condition, visitors will love the ride itself, especially when touring onboard a double deck bus. What can you see and visit with the BUTI City Tour Bus? What are the stops and attractions to see along the Red Line? What are the stop and attractions along the Blue Line? What are the stops and attractions along the Green Line? Want to see Busan’s offshore islands? 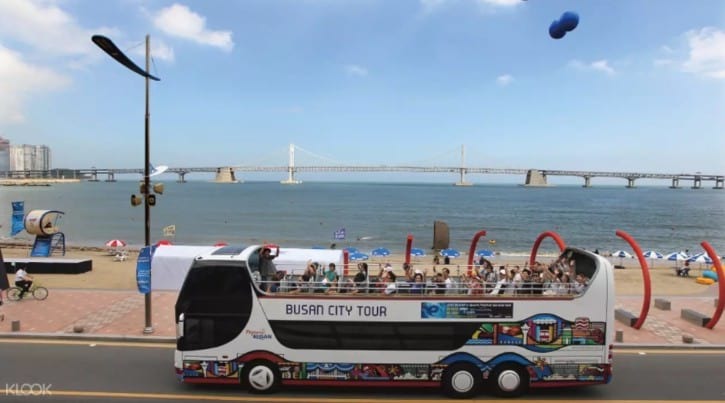 Then book this route for BUTI Busan City Tour Bus. From the Yonghoman Sightseeing Boat Terminal, you will be off to Oryukdo Island, a group of five or six islands (depending on the tide) from southern Busan. Why should I take the Yellow Line of the BUTI Busan City Tour Bus? BUTI Busan City Tour no doubt is cost-efficient, but like other city tour packages, it may not be for everyone. To maximize your time, here are some things to remember and consider before you book your ticket. Though one transfer is allowed, carefully choose the route that you like the most. Think about how much time you can allot for this time. BUTI Busan City Tour has routes that span for as quick as 38 minutes to a longer route of over 2 hours. As much as riding a double-decked bus is itself exciting, take note that they can change the bus without prior notice. If you don’t like touring with many people with you, this may not be your best option to see Busan. 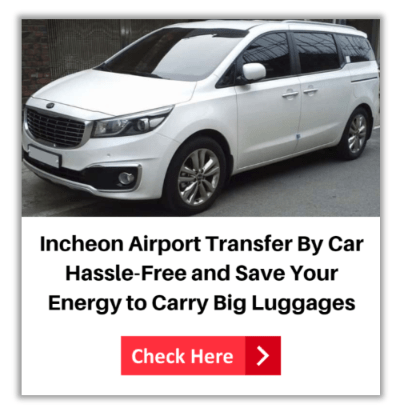 Check the Busan City Tour Bus Price Now ! Culture lovers will love this itinerary as you enjoy a guided tour to Busan’s top attractions. The East Coast Cultural Day Tour let you see and visit 4 attractions in one day. With an English-speaking guide, the tour will not just be convenient, but you will learn more background information about each attraction. What are included in the East Coast Cultural Day Tour? Famous for its 250-meter high cliffs, Taejongdae offers many activities and additional sites like its lighthouse, observation deck and the famed Taejongsa Temple. 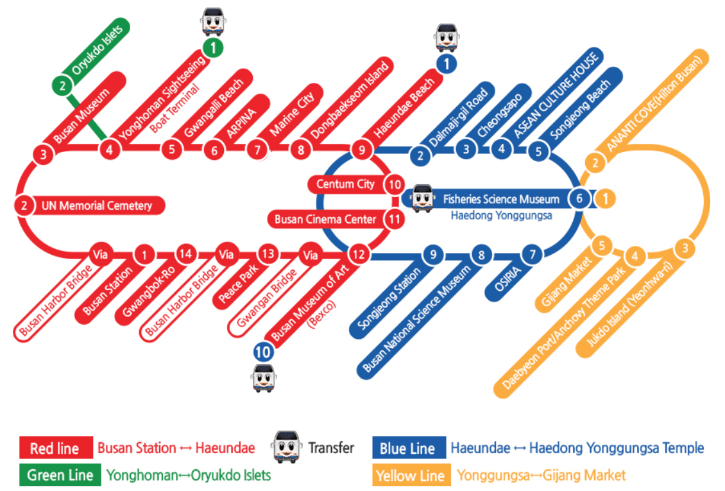 To reach these attractions, visitors will enjoy a quick train ride onboard the Taejongdae Danubi Train. Gamcheon Culture Village serves as a success story of turning a slum area into one of the top attractions of Busan. This artistic village has plenty of Instagrammable spots as well as great views and public art installations. A modern attraction, Songdo Skywalk is the longest bridge in Korea built above the sea. It can be nerve wracking for some, but it is an architectural wonder itself. Not to be missed is Haedong Yonggungsa Temple, Busan’s top cultural attraction. Facing the sea and built along the cliff, wander around this temple complex during your tour. Why should you join the Busan East Cultural Day Tour? 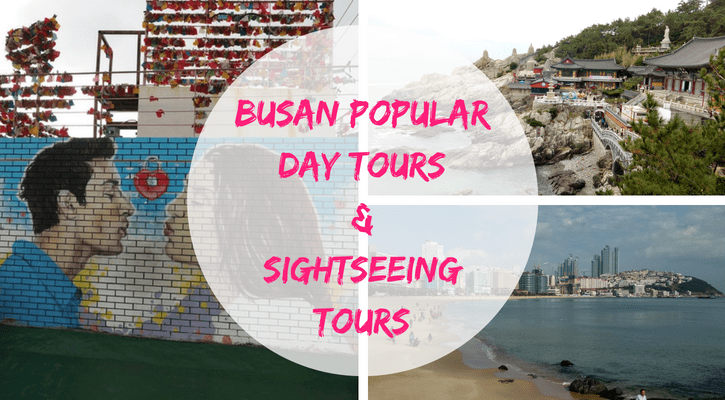 Why the Busan East Cultural Day Tour might NOT be the best guided tour for you? While this guided tour on Busan’s top cultural attractions looks promising, it may not be for everyone. The nature itself of the tour may not please all types of travelers. Are you comfortable traveling with other people, especially strangers? Do you prefer a small group or a large tour group? Guided tours such as these can be fast paced, can you keep up? Are you interested in all the attractions covered by this guided tour? 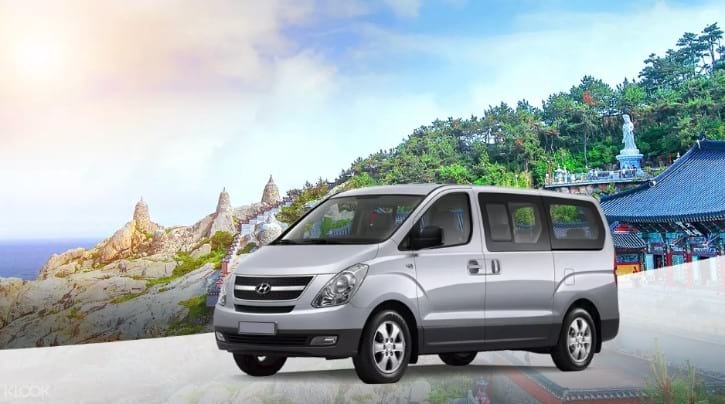 For the utmost comfort and convenience when it comes to sightseeing in Busan, think about booking a Busan Private Customized Tour. This tour includes not just private transfer with a highly reliable driver, but a tour guide as well. Have your own transportation and a guide when in Busan to have a relaxing day tour in the city. You can choose to have your pick up and drop off at your hotel or any location of choice. You can also customize your itinerary that best fits your interests and preferences. 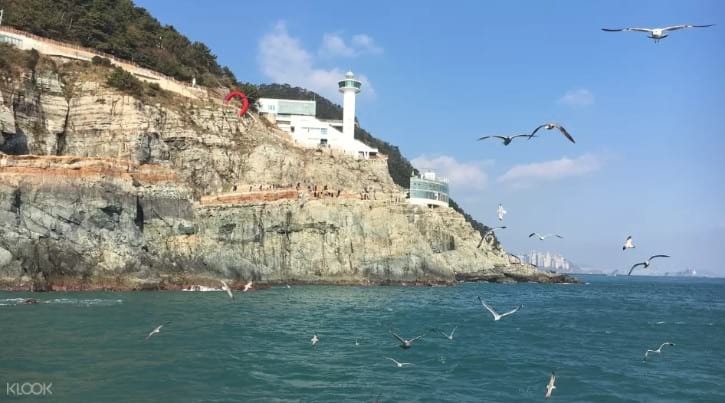 There are many ways to see Busan on a guided tour, from the affordable hop in-hop off tour bus to a private tour with your own personal driver and guide. All these might not your budget but your preference as well. 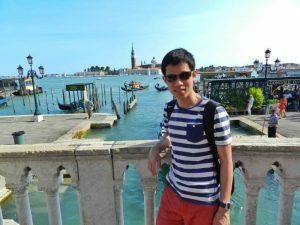 All of these tours are great and to maximize each tour, take time in choosing the right guided tour for you. 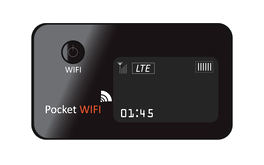 Where can pick-up and drop-off the Pocket WiFi?